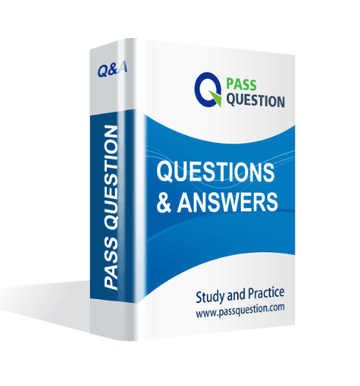 Many questions are from Passquestion 400-351 questions but few question changed. Need to be attention. 400-351 CCIE Wireless Dump valid! Only 3 new questions but they are easy. Q1: Can I use 400-351 exam Q&As in my phone? Yes, PassQuestion provides CCIE Wireless 400-351 pdf Q&As which you can download to study on your computer or mobile device, we also provide 400-351 pdf free demo which from the full version to check its quality before purchasing. Q2: What are the formats of your Cisco 400-351 exam questions? PassQuestion provides Cisco 400-351 exam questions with pdf format and software format, pdf file will be sent in attachment and software file in a download link, you need to download the link in a week, it will be automatically invalid after a week. Q3: How can I download my 400-351 test questions after purchasing? We will send CCIE Wireless 400-351 test questions to your email once we receive your order, pls make sure your email address valid or leave an alternate email. Q4: How long can I get my CCIE Wireless 400-351 questions and answers after purchasing? We will send CCIE Wireless 400-351 questions and answers to your email in 10 minutes in our working time and no less than 12 hours in our off time. Q5: Can I pass my test with your CCIE Wireless 400-351 practice questions only? Sure! All of PassQuestion CCIE Wireless 400-351 practice questions come from real test. If you can practice well and get a good score in our practice Q&As, we ensure you can pass your CCIE Wireless Written Exam exam easily. 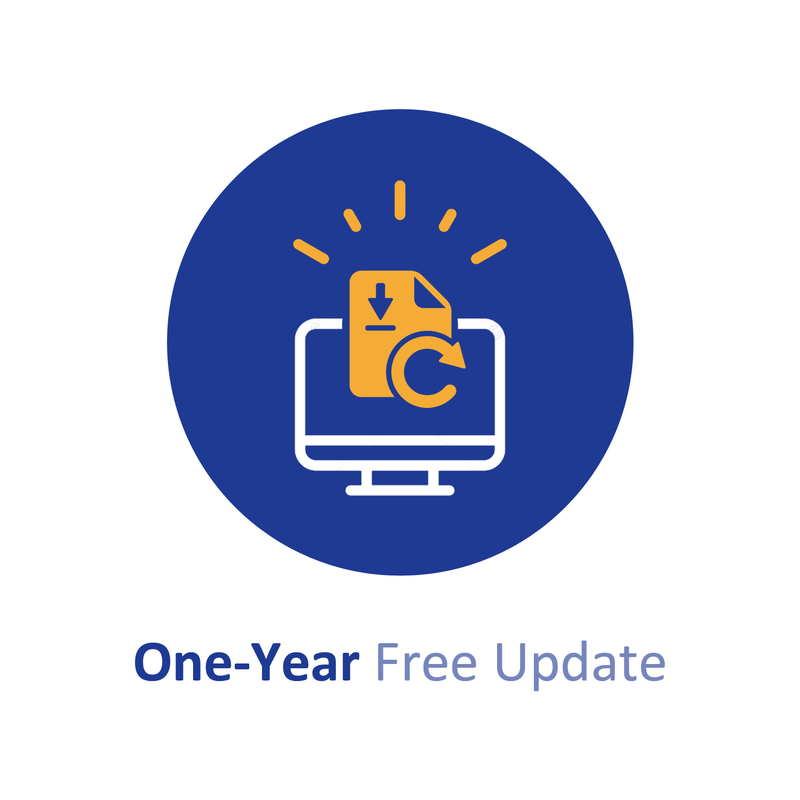 Q6: How can I know my 400-351 updated? Q7: What is your refund process if I fail Cisco 400-351 test? If you fail your 400-351 test in 60 days by studying our study material, just scan your score report and send to us in attchment,when we check, we will give you full refund. A. VXLAN overcomes the 802.1Q virtual LAN address space limitation. E. VXLAN can be used to enforce Layer 2 isolation in a multitenant infrastructure. A. You need to use super user credentials on ISE for PI integration to work. A. ¡°dot11 extension¡± is missing under the interface Dot11Radio 0 interface. For "Local mode" APs, which multicast mode is recommended when configuring Media Stream on a Cisco WLC? B. Cisco Prime Infrastructure can collect client authentication details from up to three configured ISE servers. which is a configuration snippet of a Cisco 5760 controller running code IOS XE 3.6.3. Which statement about wlan 11 is true? A. This configuration is for external WebAuth with an external RADIUS server. B. This configuration is for WebAuth with local authentication. C. This configuration is for custom WebAuth with local authentication. D. This configuration is for WebAuth with an external RADIUS server. E. This configuration is for custom WebAuth with an external RADIUS server. A. This example shows how to permit SNMP access to all objects with read-only permission to only those three specific IP addresses using the community string public. The access point also sends config traps to the hosts 192.180.1.111 and 192.180.1.33 using SNMPv1 and to the host 192.180.1.27 using SNMPv2C. The community string public is not sent with the traps because is the default community value. B. This example shows how to permit SNMP access to all objects with read-only permission to only those three specific IP addresses using the community string public. The access point also sends config traps to the hosts 192.180.1.111 and 192.180.1.33 using SNMPv1 and to the host 192.180.1.27 using SNMPv2C. The community string public is not sent with the traps. C. This example shows how to permit any SNMP manager to access all objects with read-only permission using the community string public. The access point also sends config traps to the hosts 192.180.1.111 and 190.180.1.33 using SNMPv1 and to the host 192.180.1.27 using SNMPv2C. The community string public is not sent with the traps as this is the default community value. D. This example shows how to permit any SNMP manager to access to all objects with read-only permission using the community string public. The access point also sends config traps to the hosts 192.180.1.111 and 190.180.1.33 using SNMPv1 and to the host 192.180.1.27 using SNMPv2C. The community string public is sent with the traps. B. Access points must be connected to an access port with the access VLAN configured to the same as the wireless management VLAN on the Catalyst 3850 switch. C. Access points must be connected to an access port that has the access VLAN configured to be the same as the management VLAN for the switch stack. D. Access points must be connected to an access port with the access VLAN configured to be any VLAN that has a Layer 3 interface (SVI) on the Catalyst 3850 switch. You want to set up Prime Infrastructure to be notified when a device configuration has changed. Which option is available in Prime Infrastructure 2.2?A. Set up Prime Infrastructure to send an email containing the change audit report on a regularity scheduled basis. B. Set up Prime Infrastructure to send an email containing the configuration changes(s) immediately after the configuration change is detected. C. Set up Prime Infrastructure to send an email containing the change audit report immediately after the configuration change is detected. D. Set up Prime Infrastructure to send an email containing the device configuration change(s) on a regularly scheduled basis.